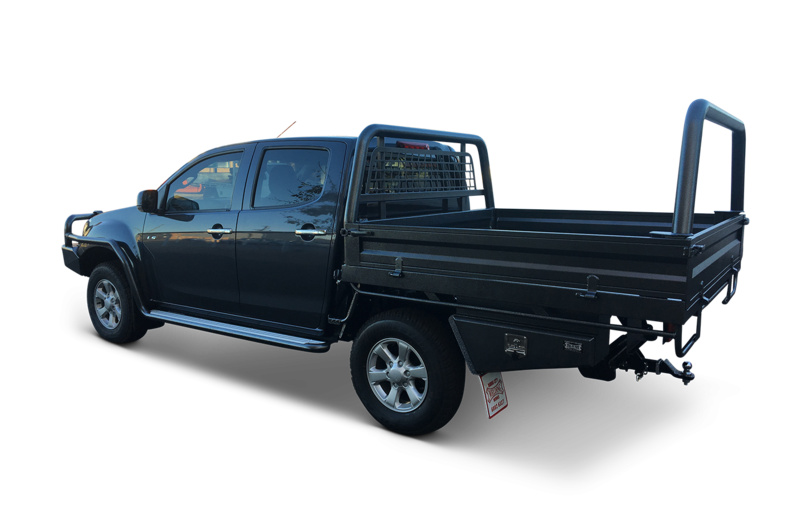 We manufacture and fit steel toolboxes, underbody toolboxes and drawers for utes and trucks. Whatever your requirements, Dubbo City Welding has a solution. "I have used Dubbo City Welding Works for numerous years to manufacture and customise my steel ute trays. As I have done in the past, I would highly recommend Dubbo City Welding Works to my friends and colleagues as I know the tray bodies are manufactured by tradesmen and the quality of their finished tray bodies is second to none. I have always found the team at DCWW to be extremely professional and helpful to deal with." "We would like to thank you for your professionalism and great work, we were advised to contact your company and engage you to manufacture and fit a new tray on our work ute, we are more than happy with the end result and will not hesitate to recommend your company to anyone that needs a professional job done in the future, also thank you for the lend of your company ute. Best wishes to you both and continued success in the future." 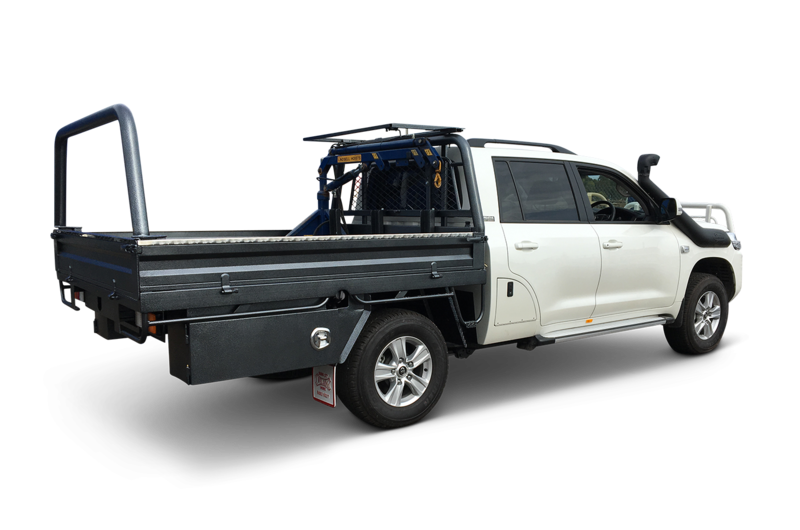 I have used Neil, Jason and Dubbo City Welding Works for my vehicle manufacturing requirements over the past few years and would highly recommend this company for their professional approach to manufacturing tray bodies for utes and trucks. My latest vehicle is the new Land cruiser with a heavy duty steel tray and I couldn’t be happier with the quality of the tray body and the way I have been able to discuss each part of the building process with Neil and the body builders, the end result is exactly as I had envisioned. 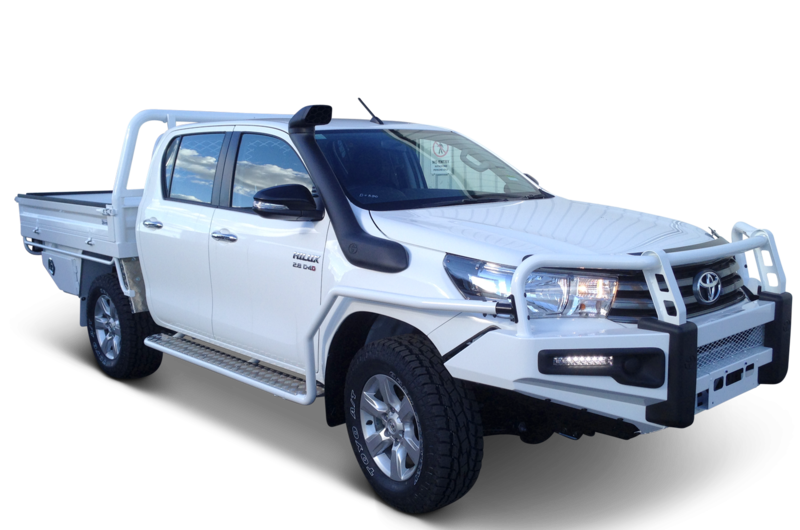 I would highly recommend Dubbo City Welding Works for any ute or truck tray body customising requirements.